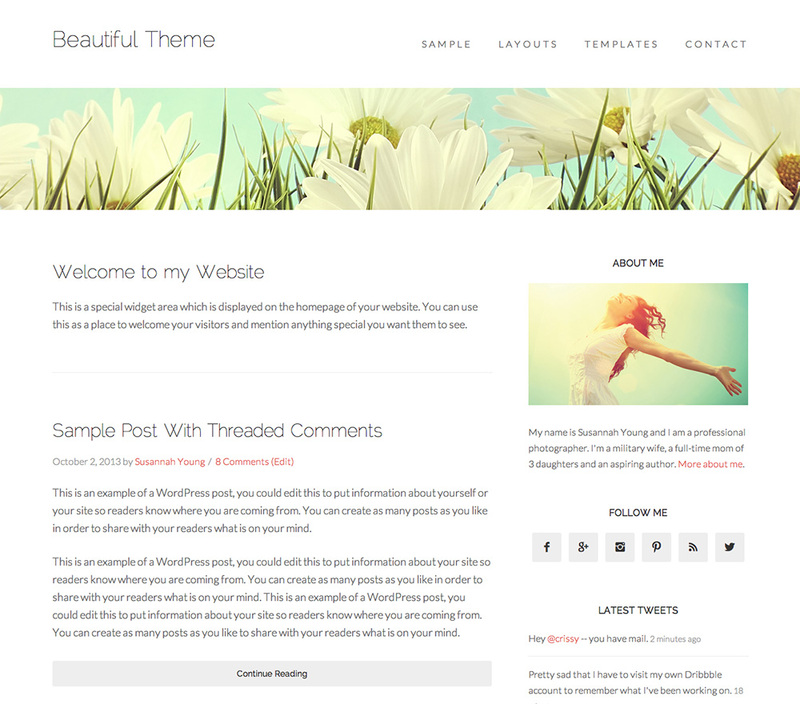 Beautiful Pro WordPress Theme is a clean and simple Genesis child theme from StudioPress. This theme is designed for mobile optimized blog and news website. 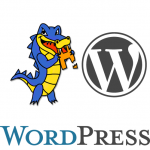 This child theme works on main Genesis Framework. Beautiful Pro theme is HTML5 powered with supports microdata. Beautiful Pro Child theme is totally responsive design which works in any screen resolutions. 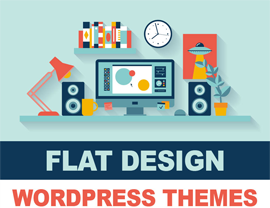 It has features like 3 page layouts, custom header, drag and drop menu builder, fixed page width, HTML5 code, 4 custom page templates and footer widget areas.